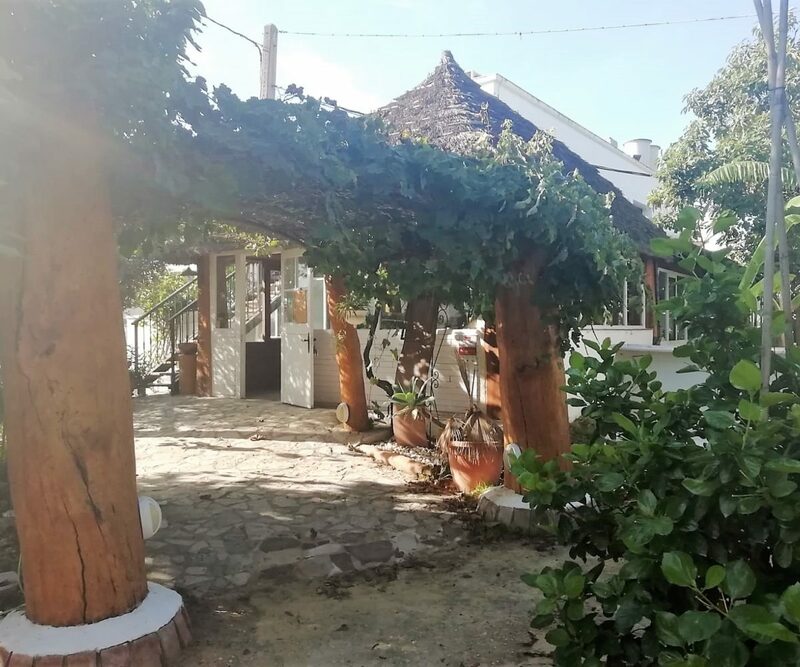 Country restaurant with guest rooms for sale near Vejer. 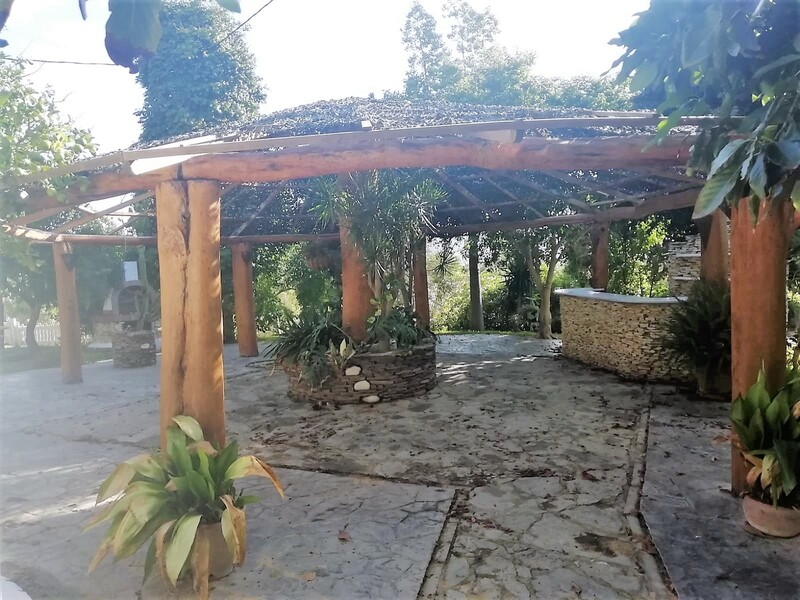 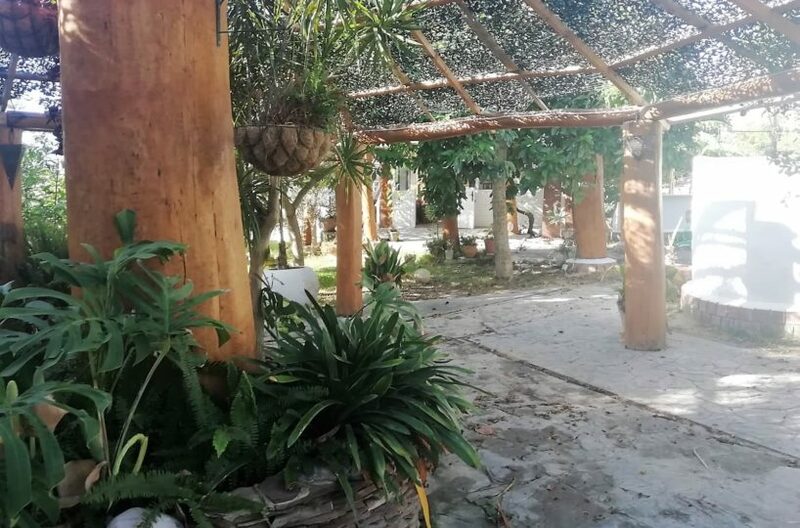 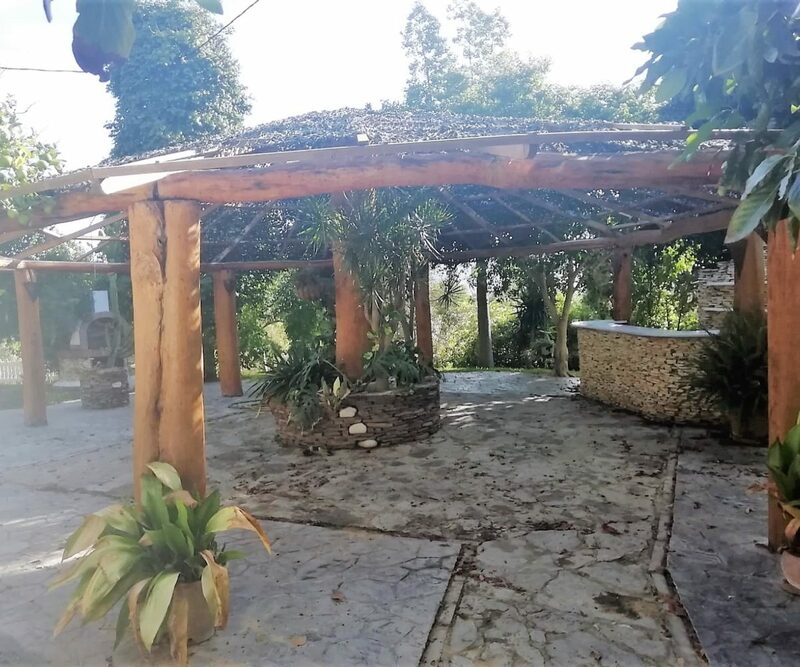 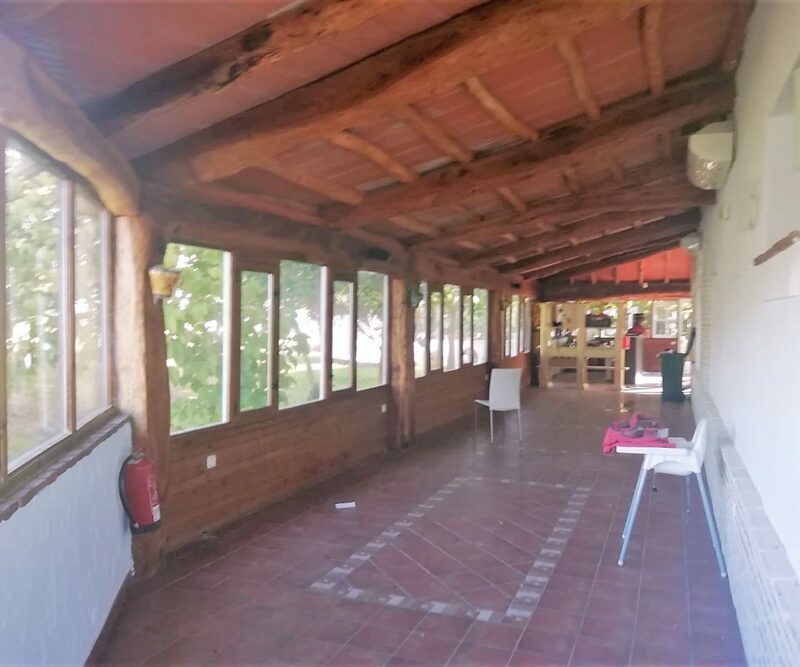 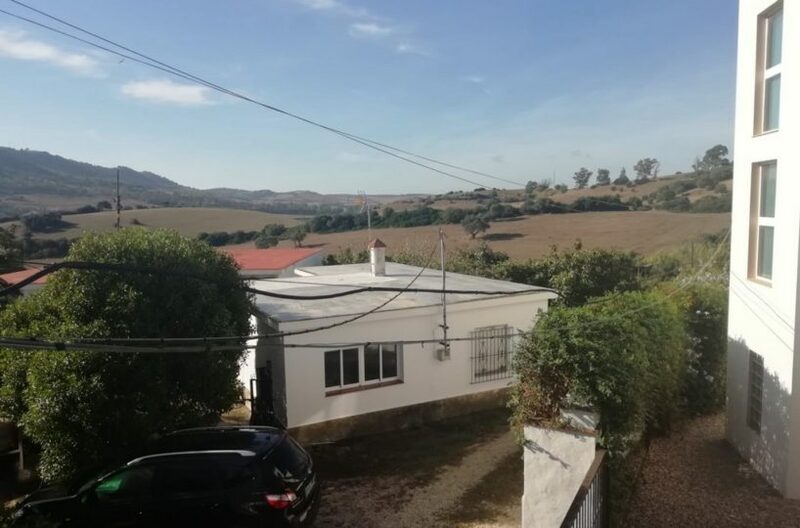 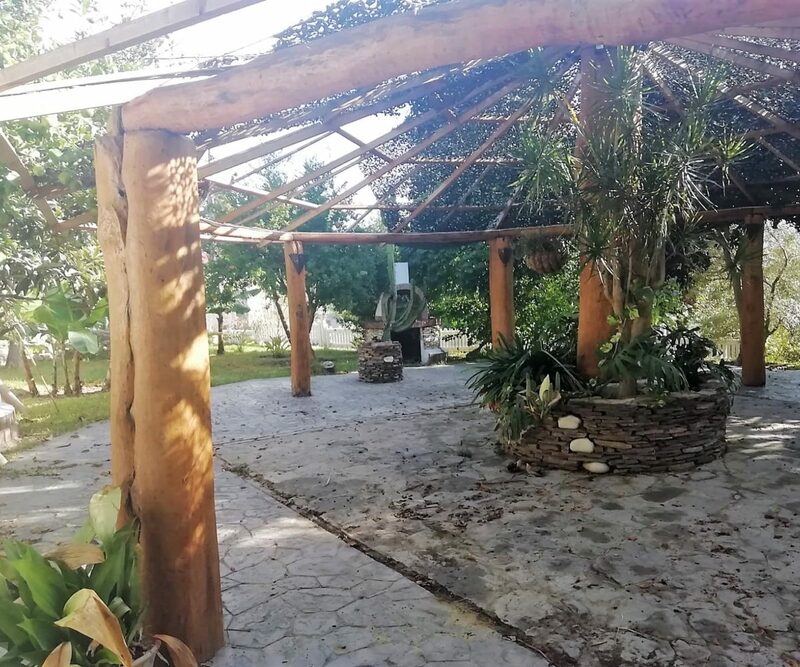 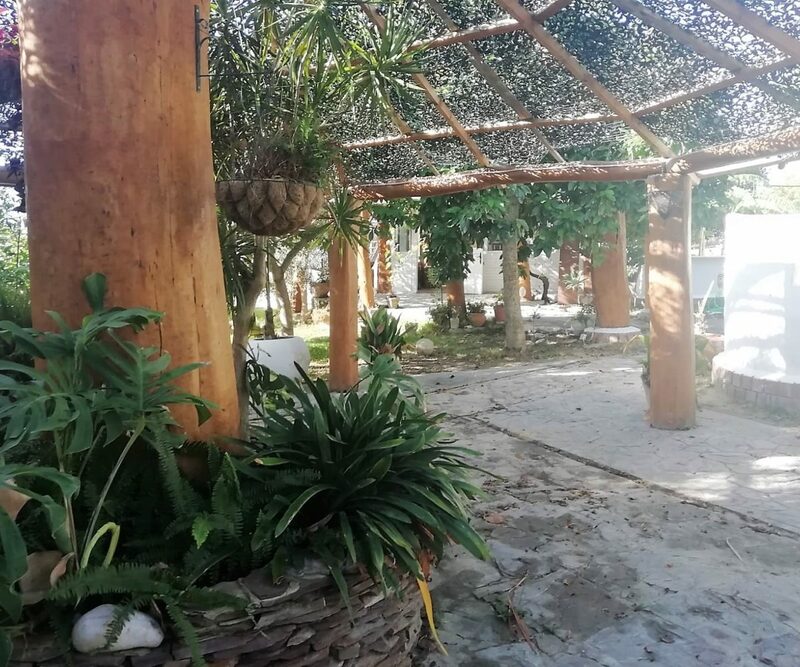 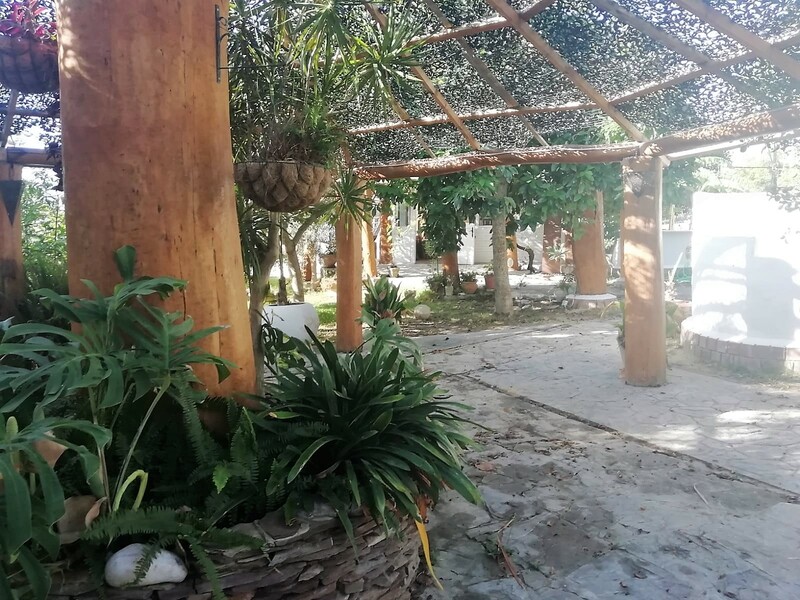 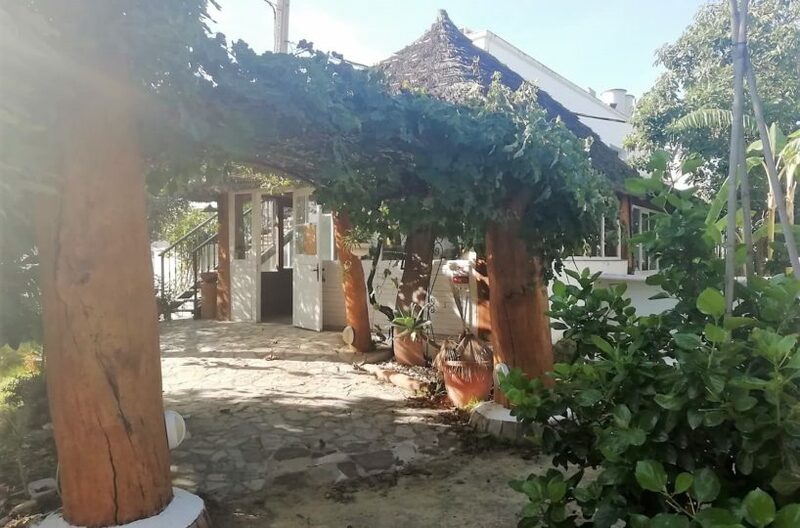 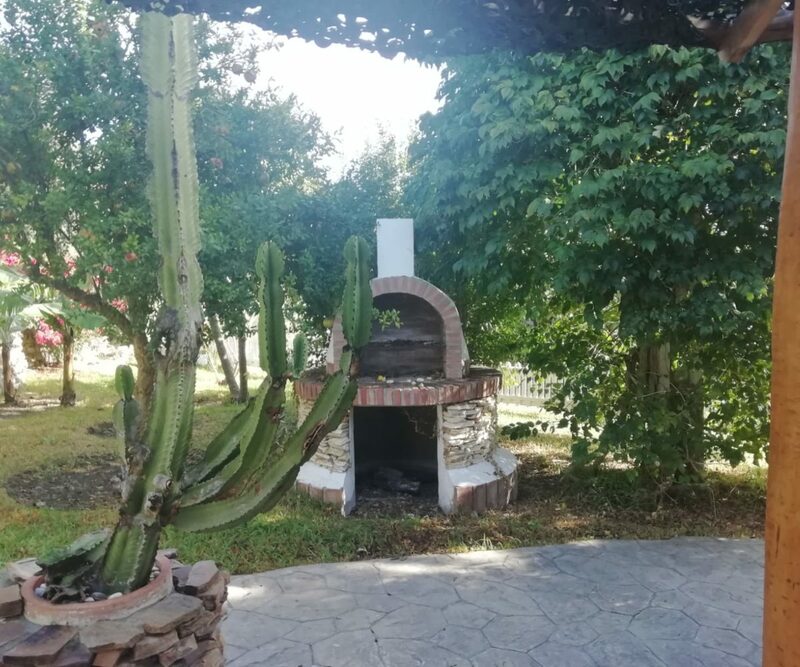 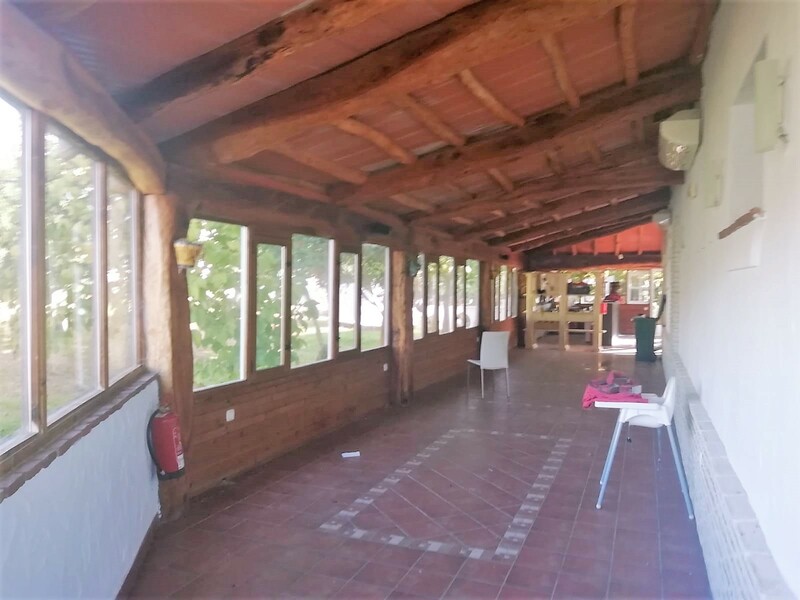 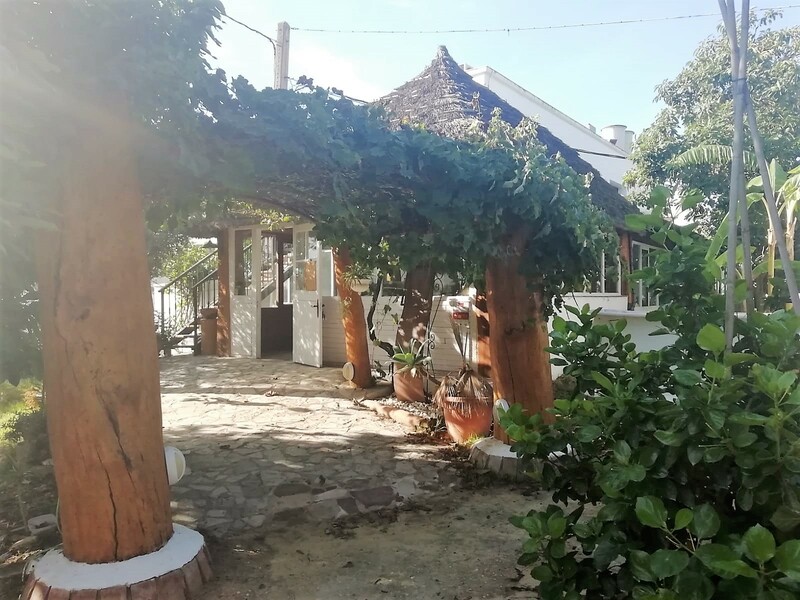 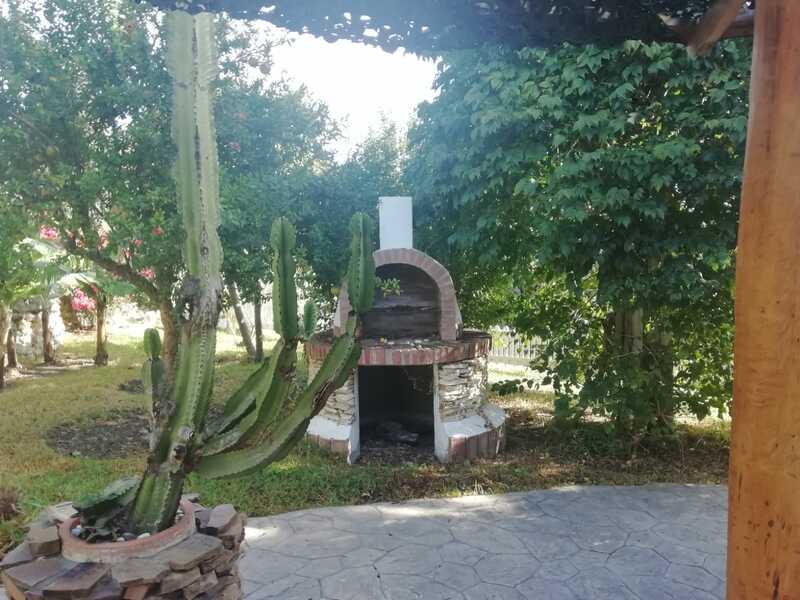 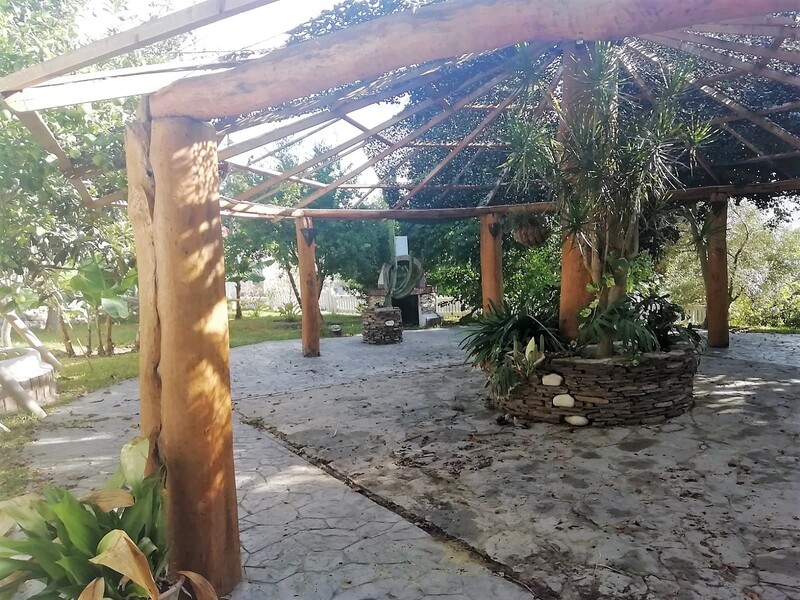 The property is located in a small rural hamlet very close to Vejer and though presently closed is a little Gem as you could re open it as a Restaurant with guest rooms or turn the whole property in to guest rooms or a very nice country home. 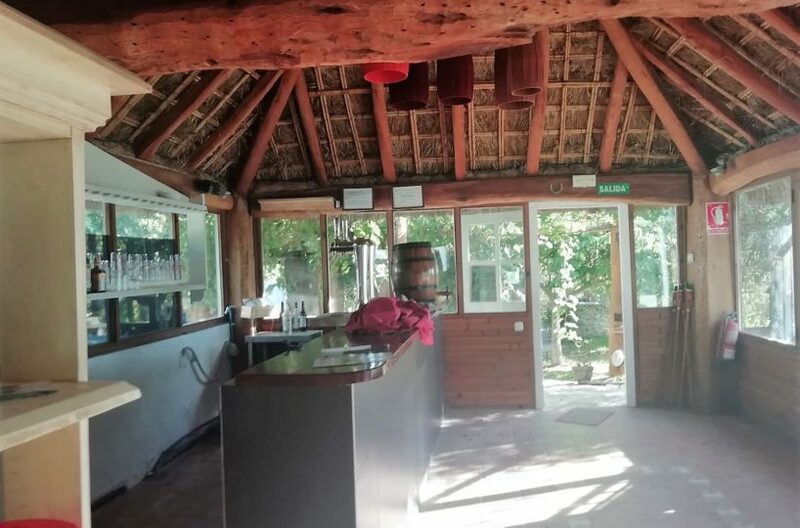 Needs soem renovations but in general good building condition and an excellent price. 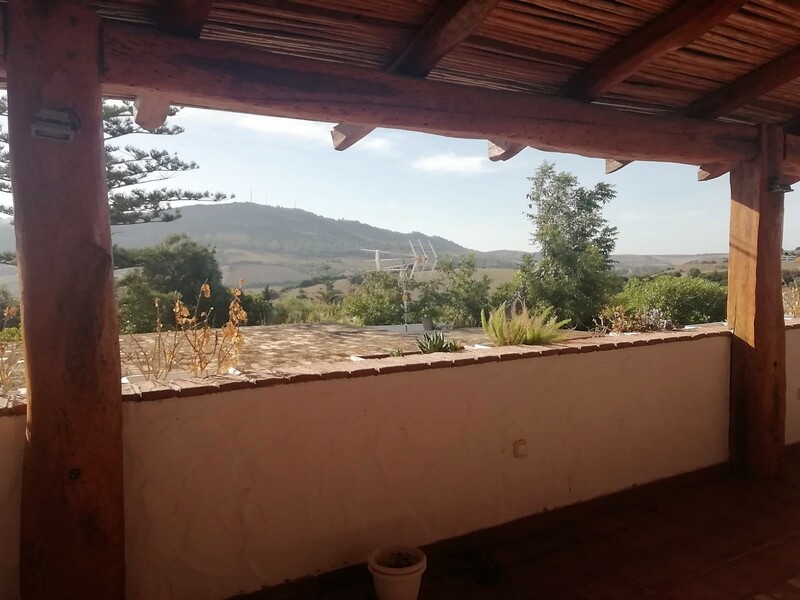 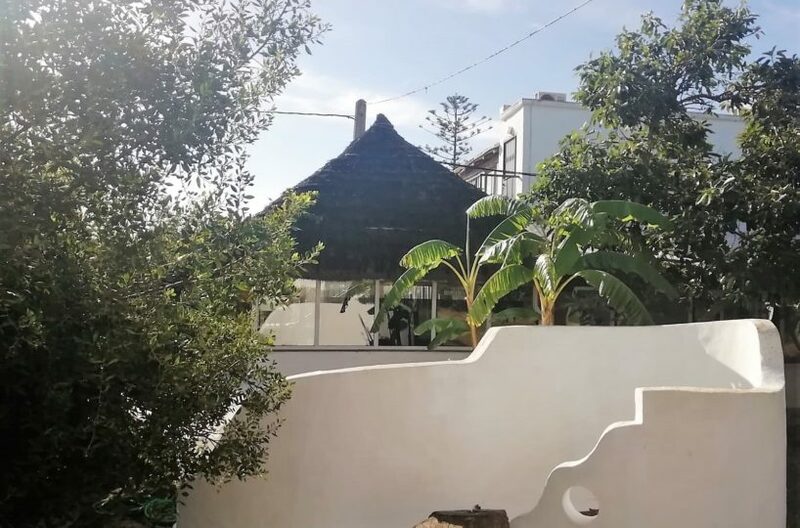 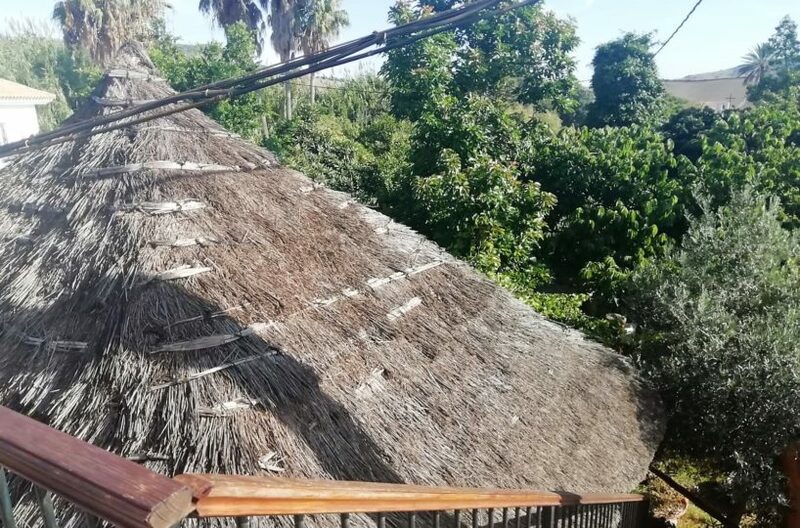 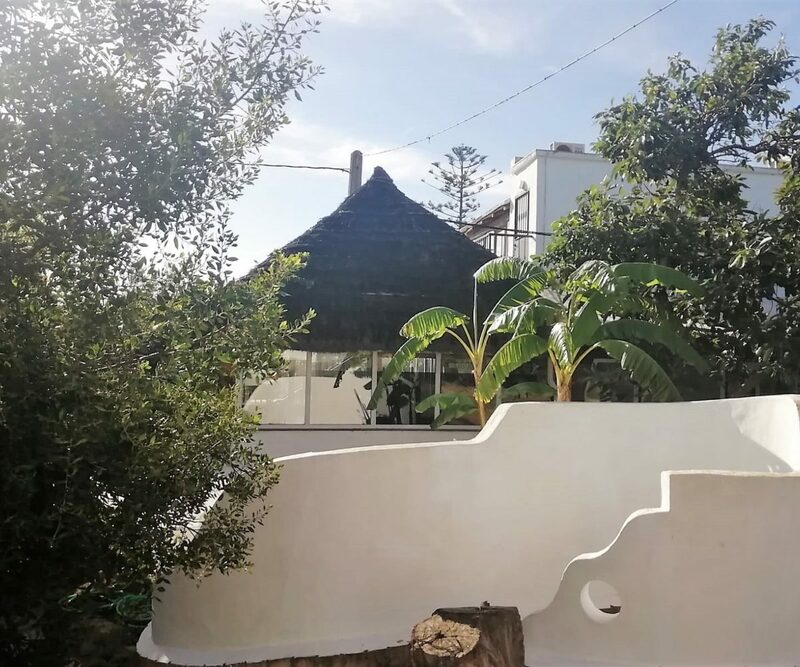 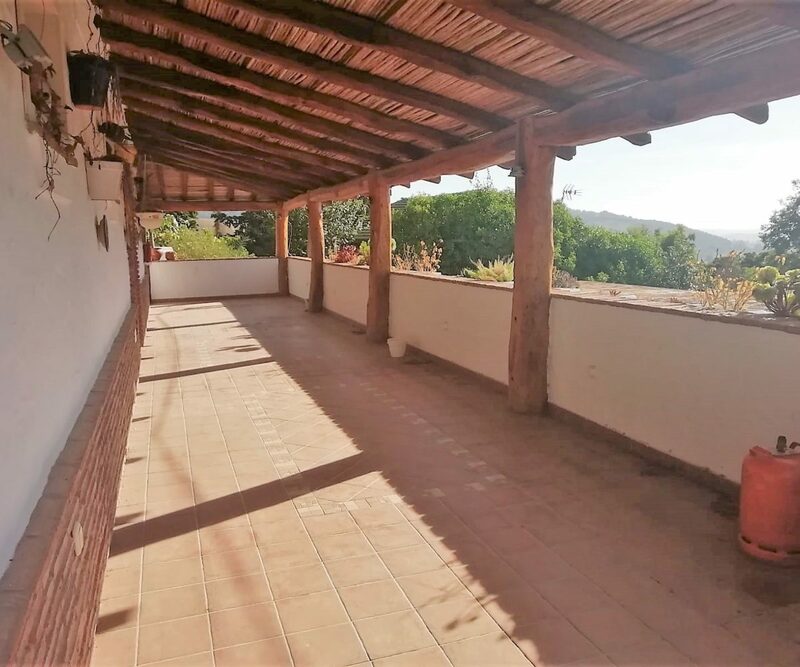 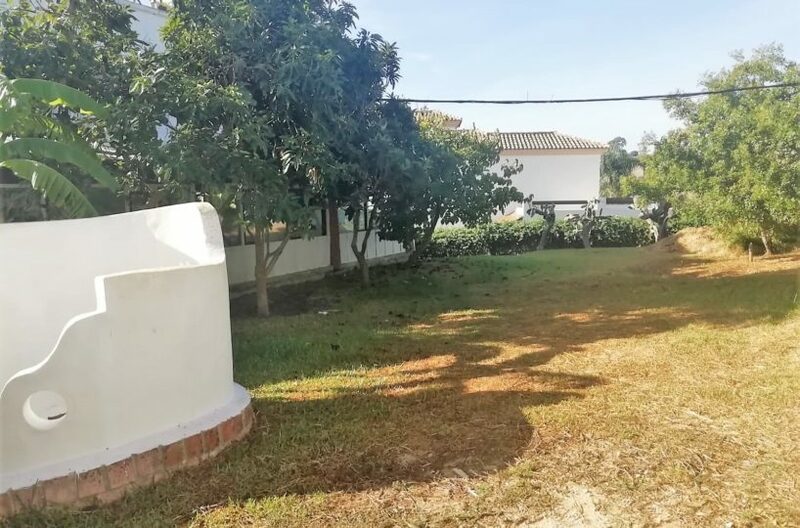 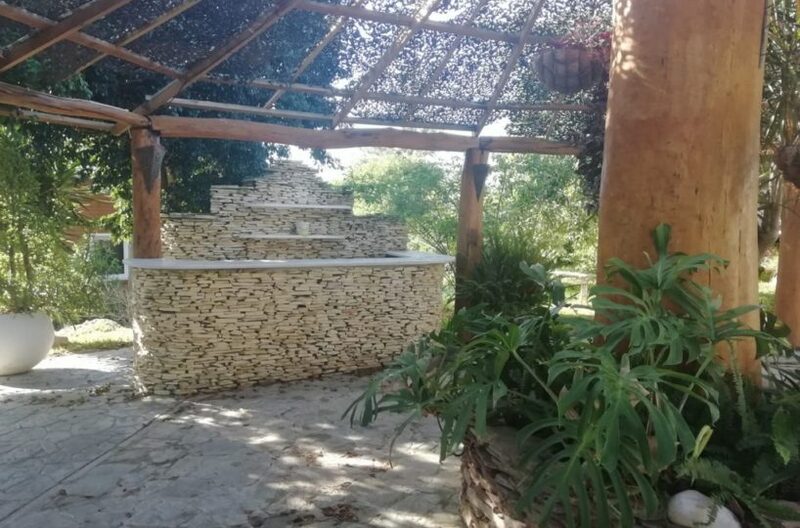 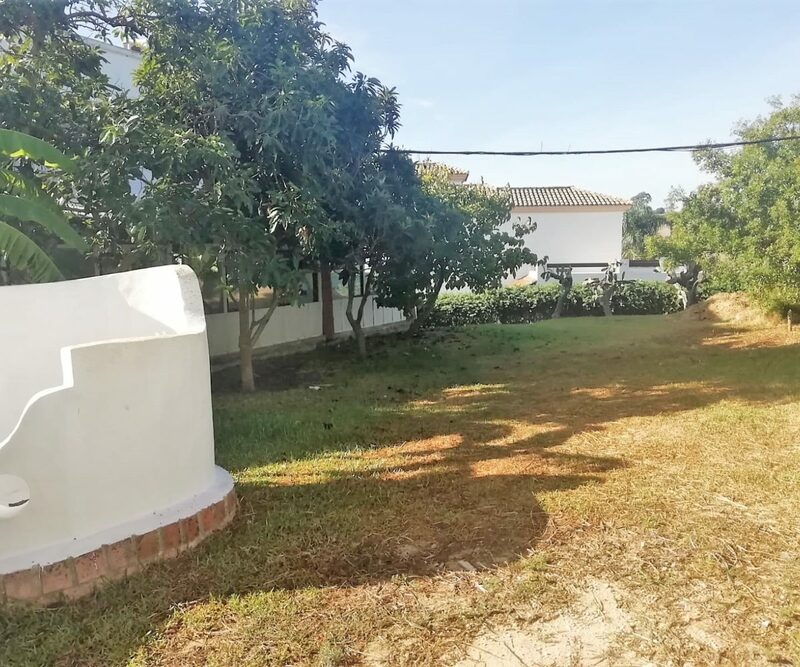 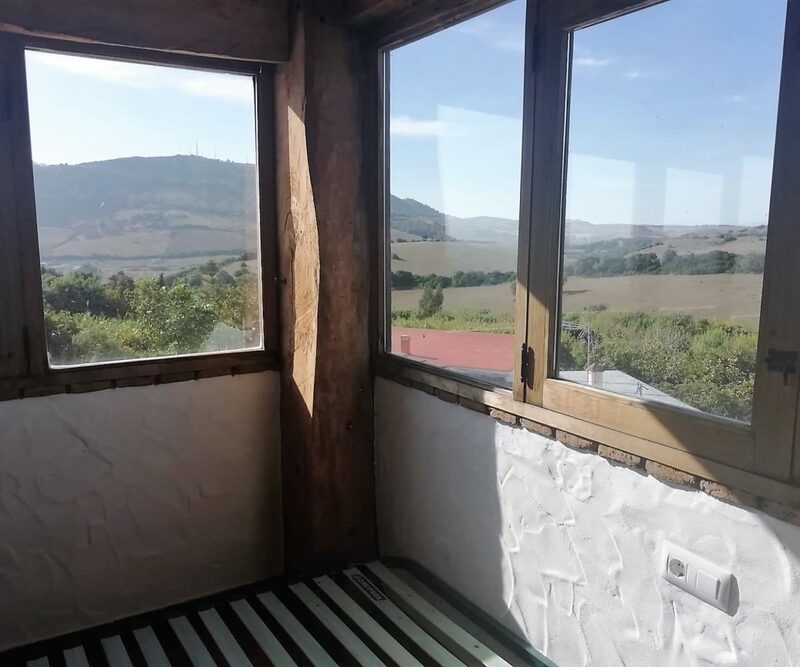 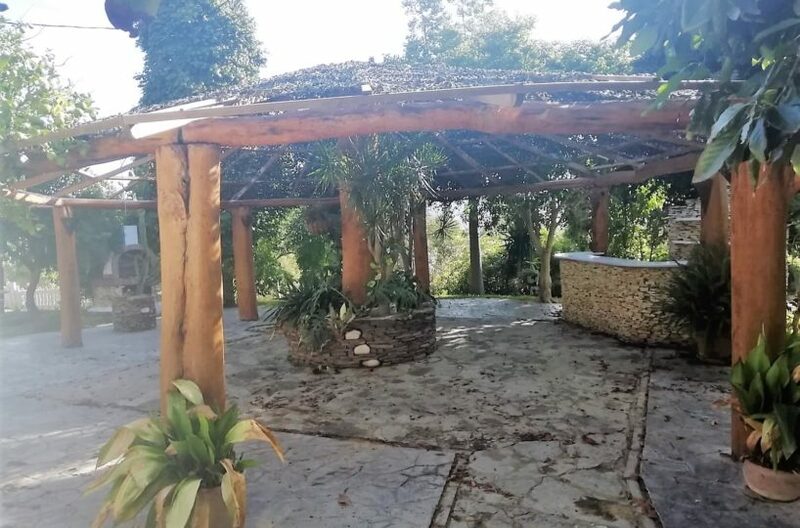 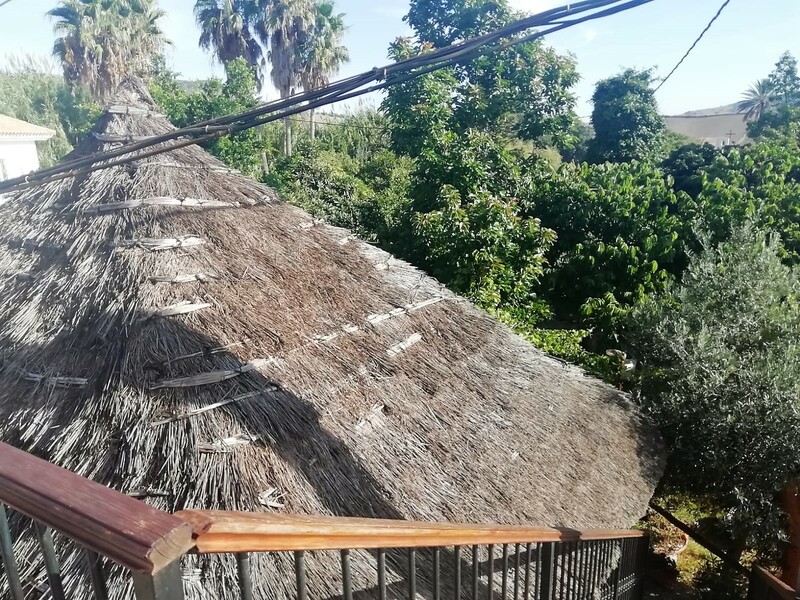 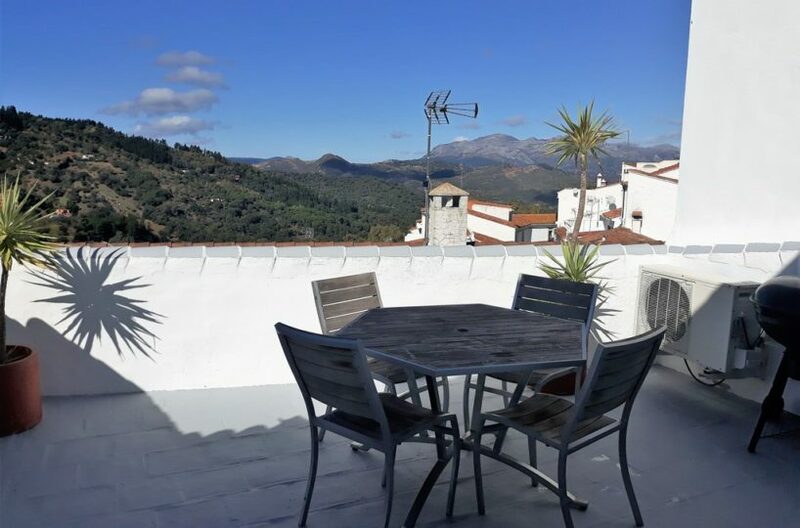 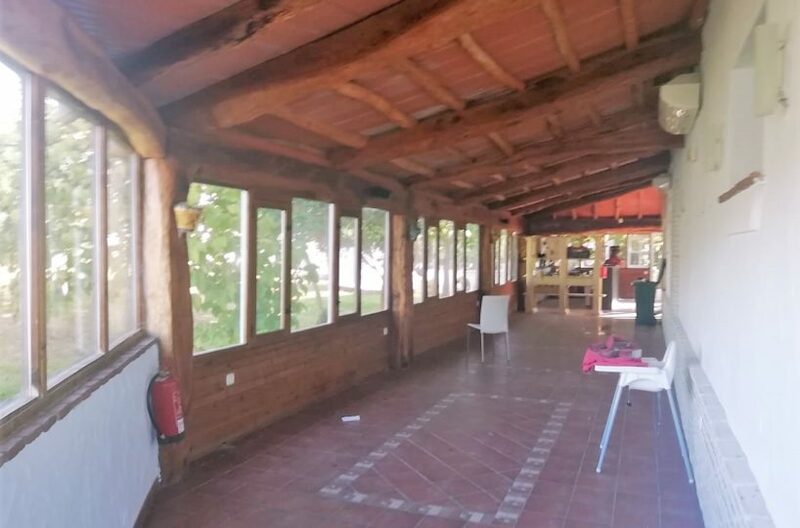 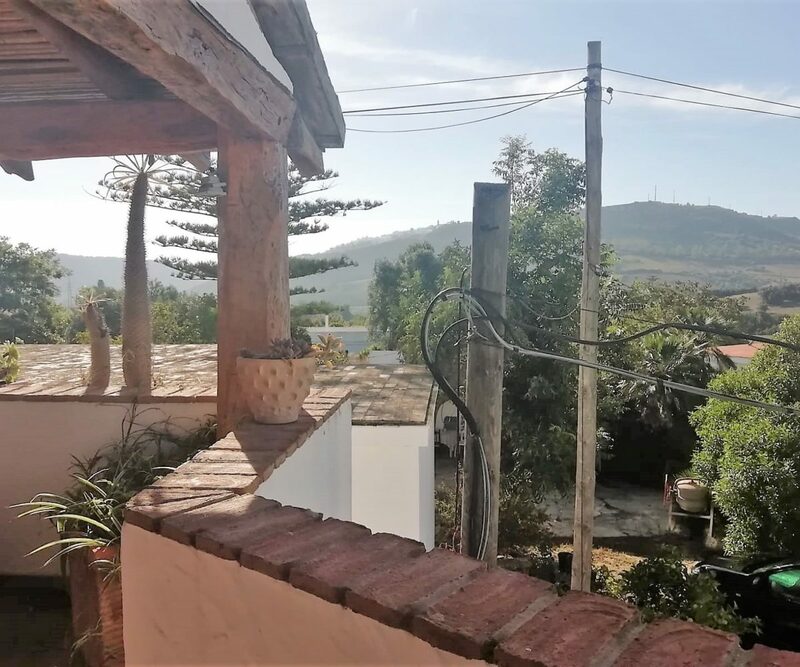 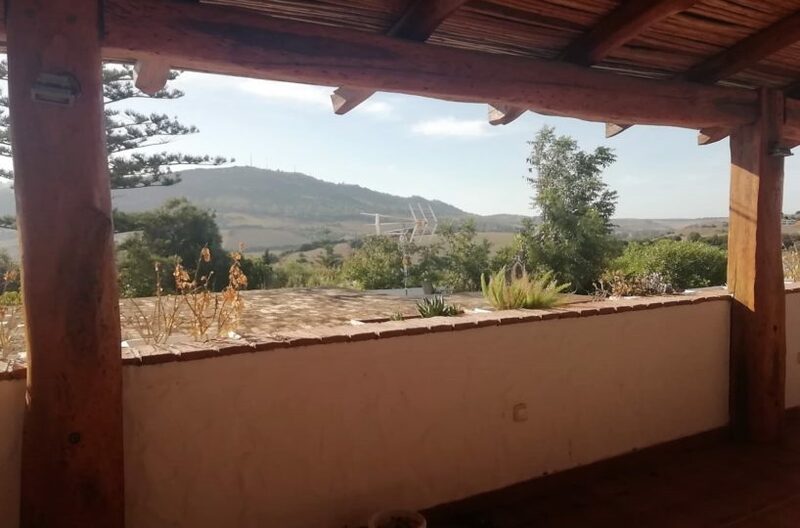 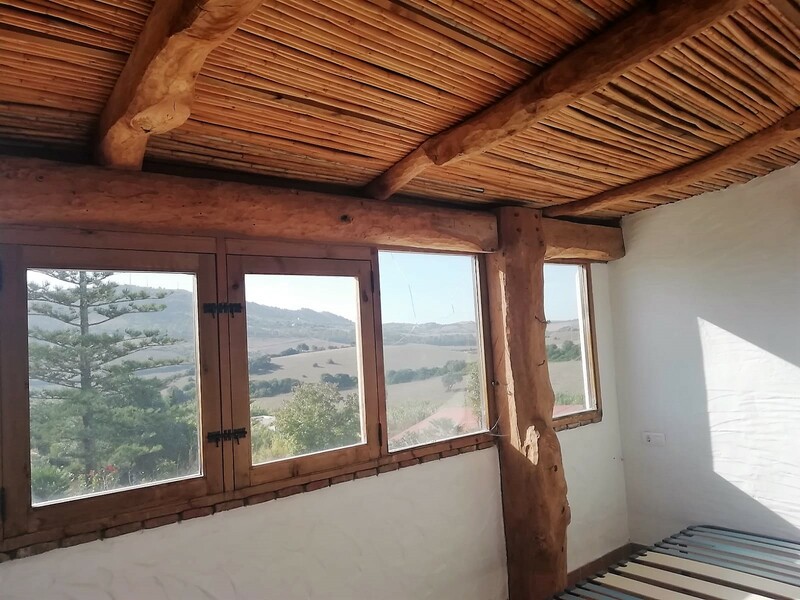 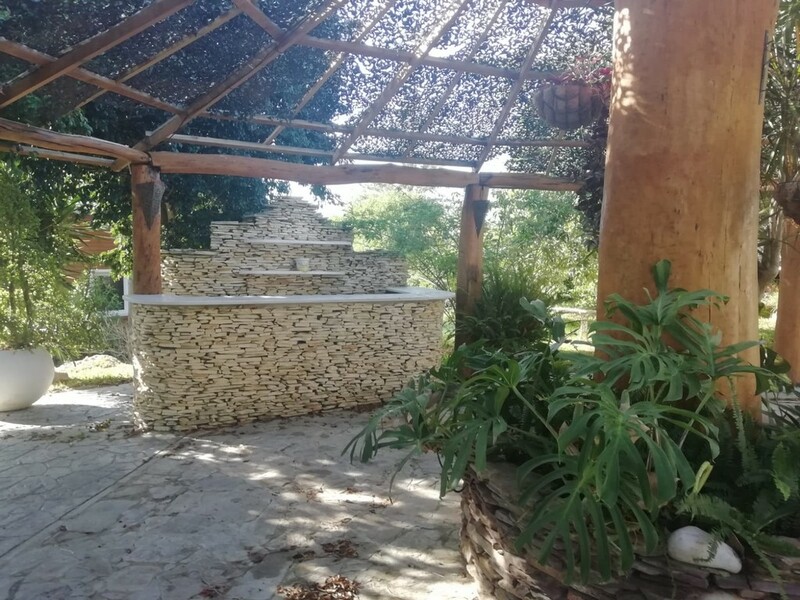 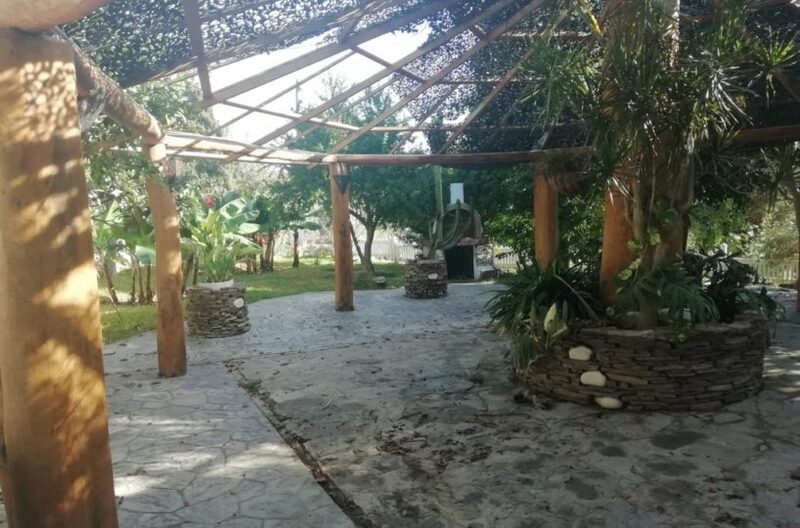 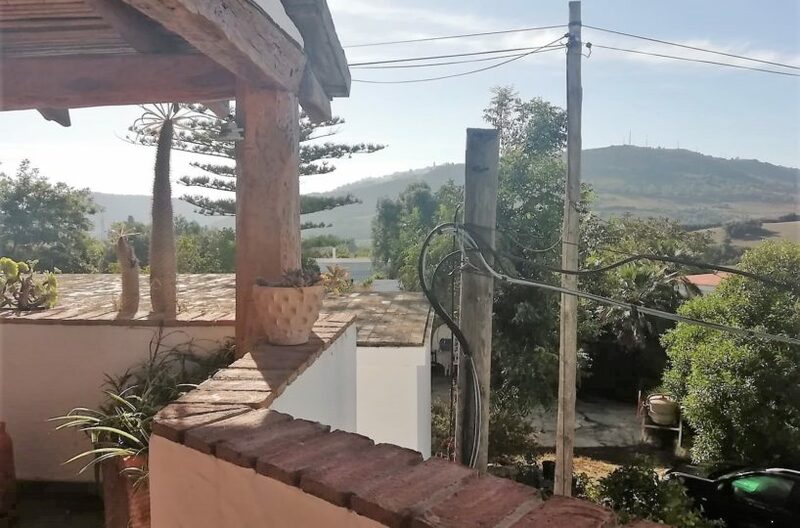 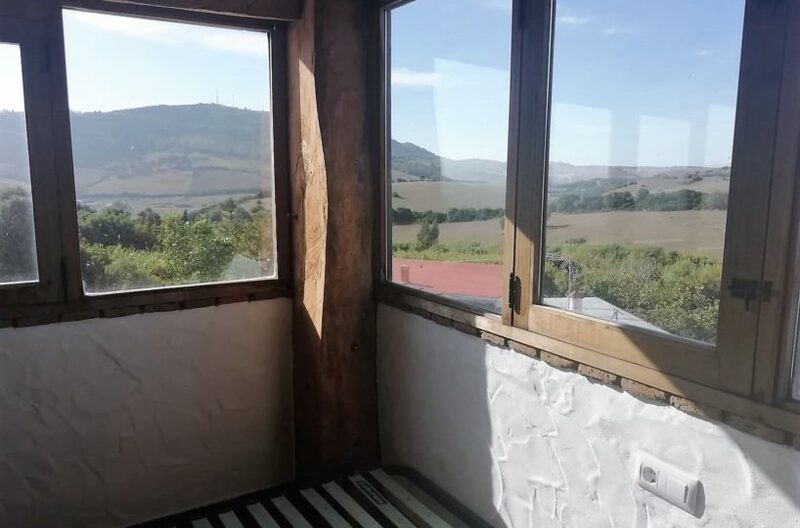 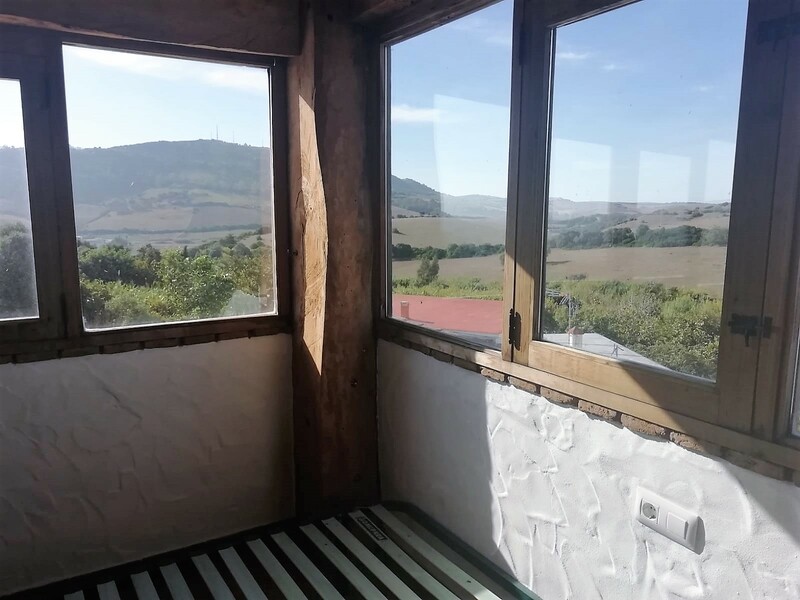 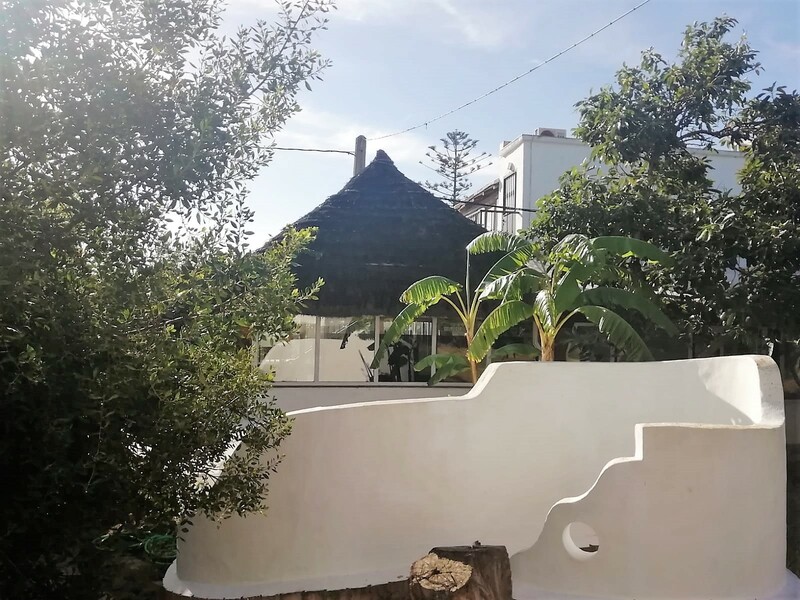 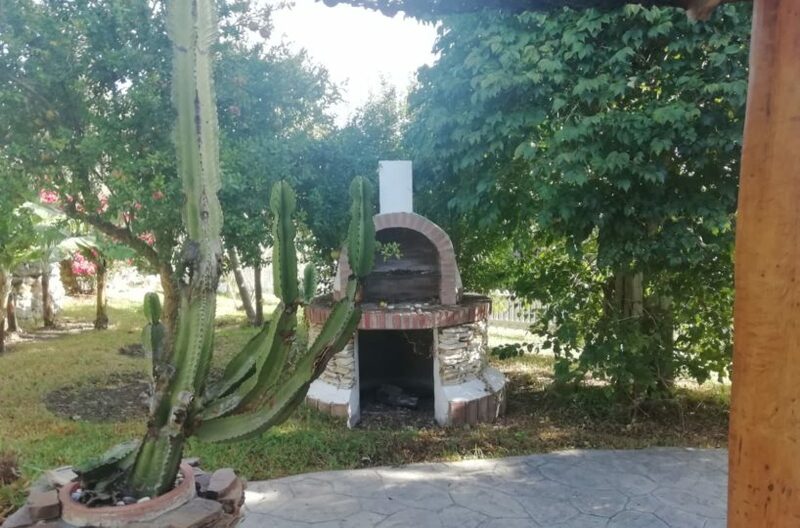 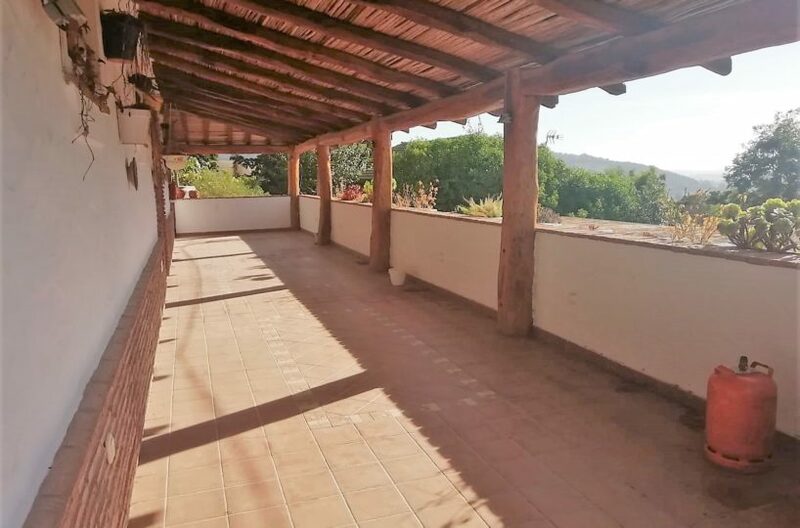 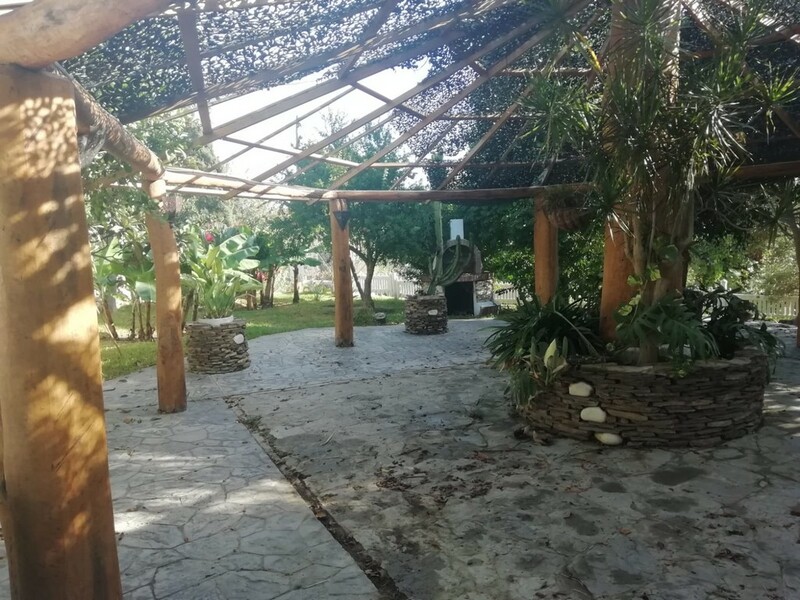 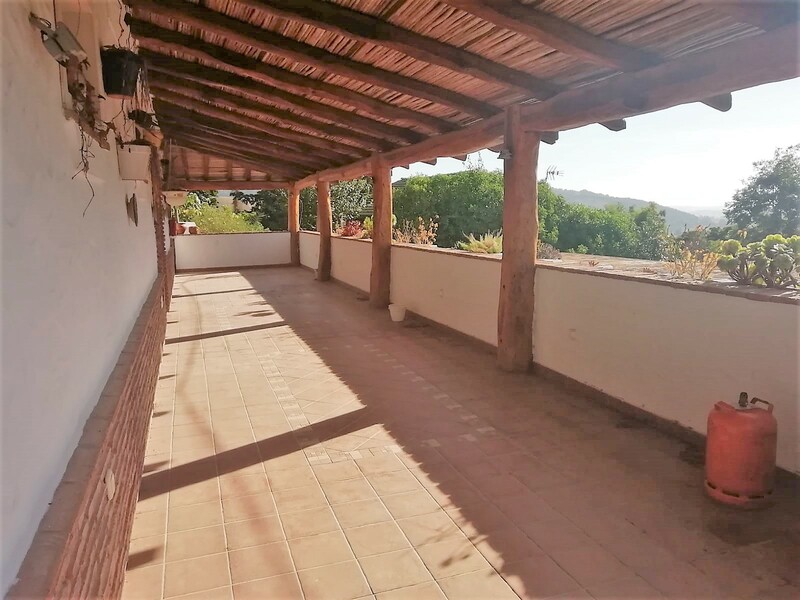 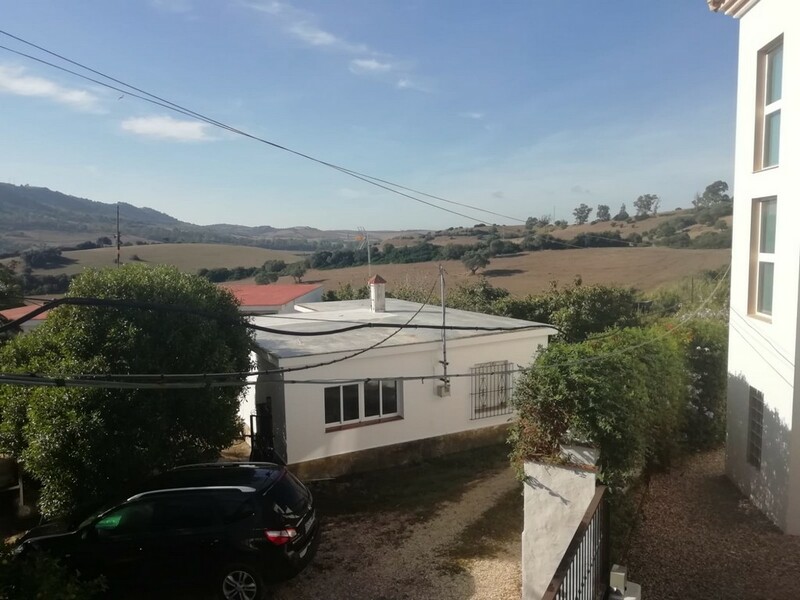 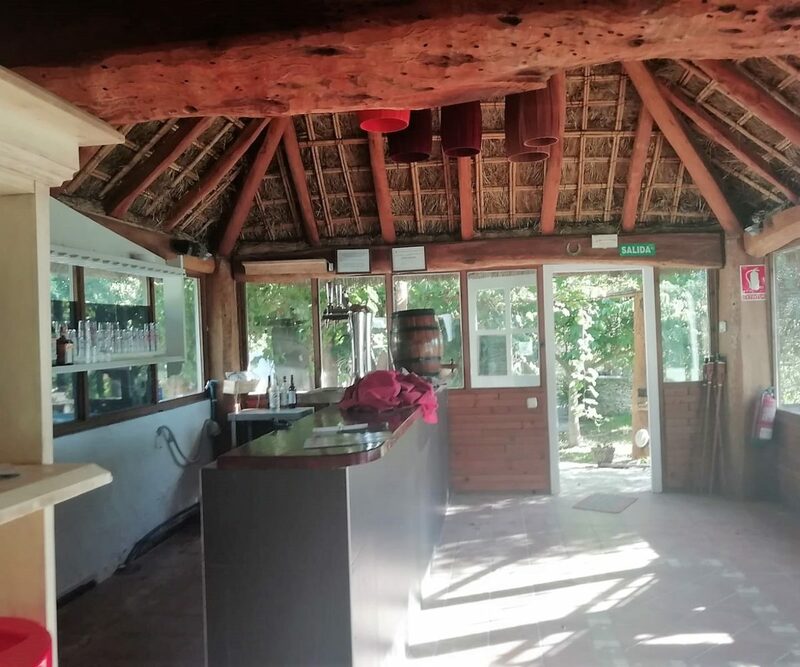 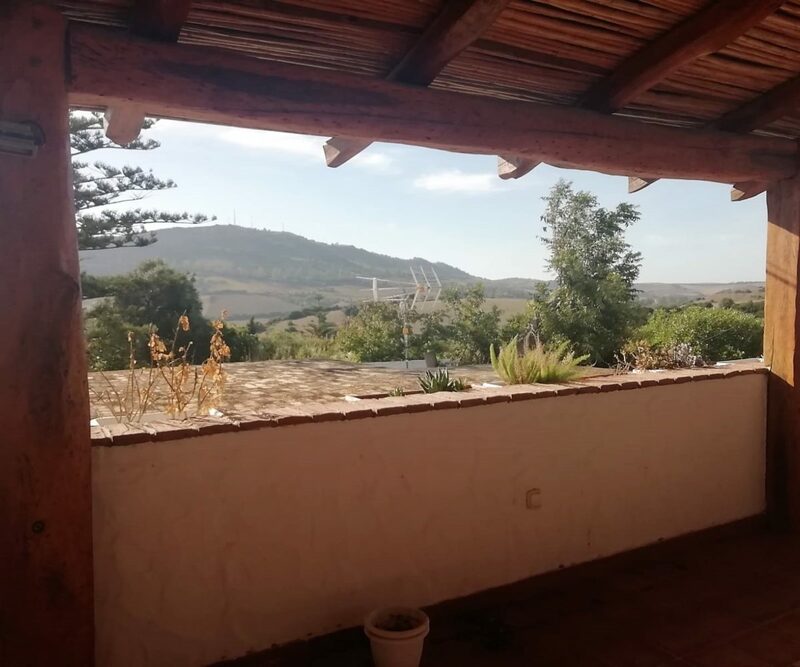 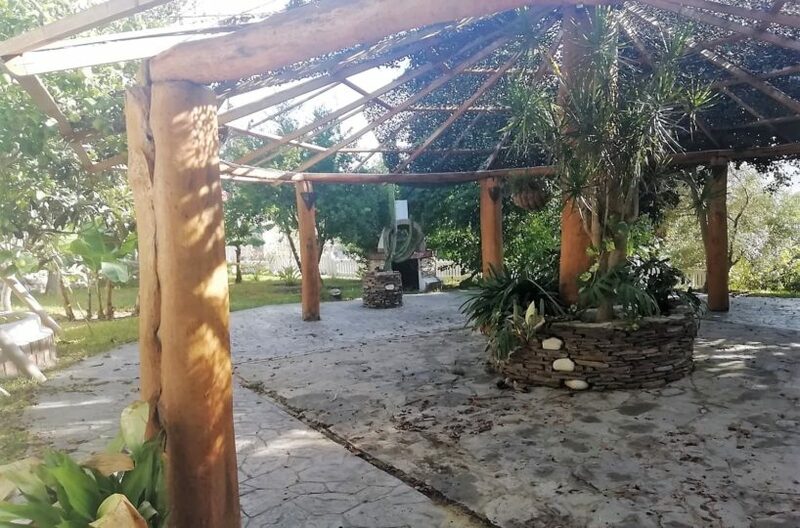 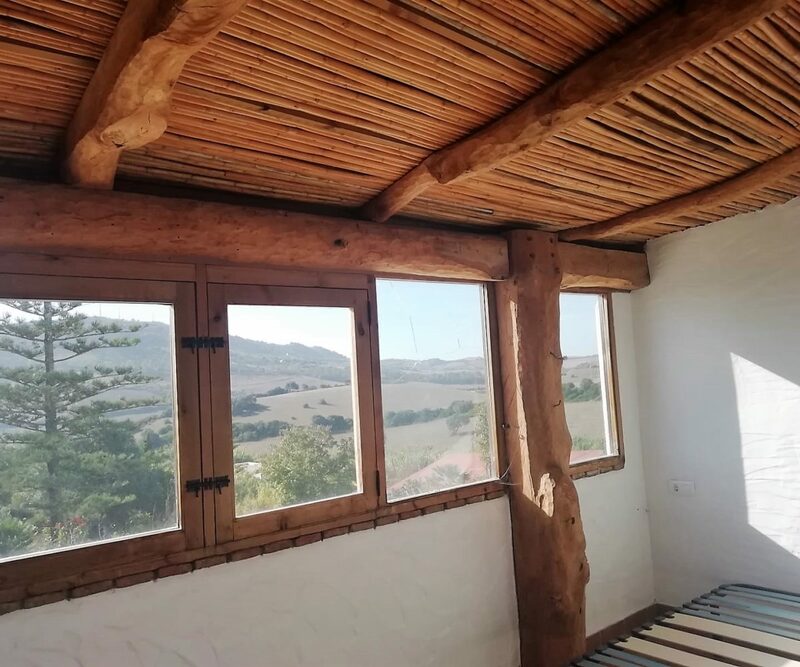 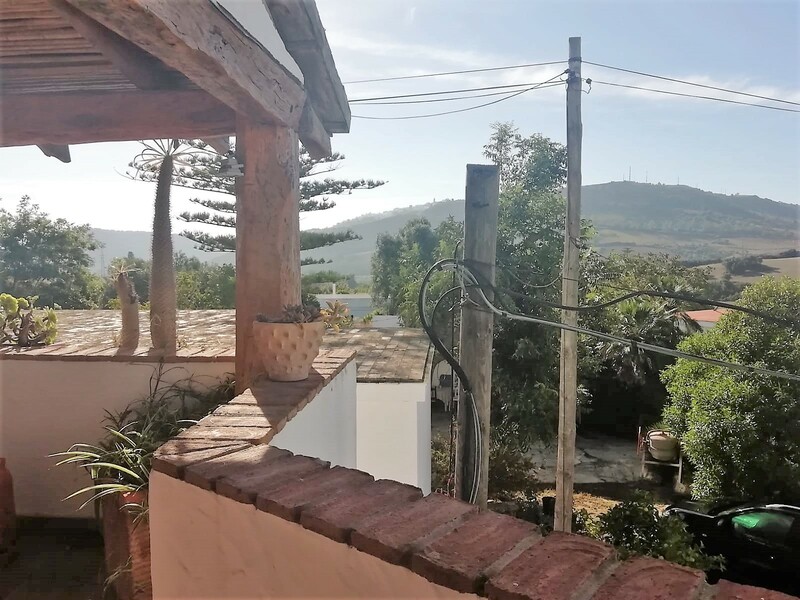 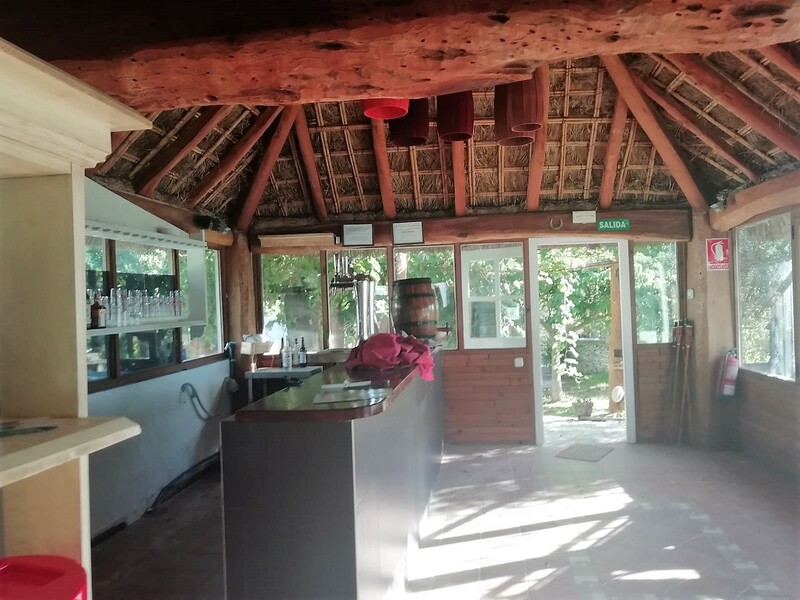 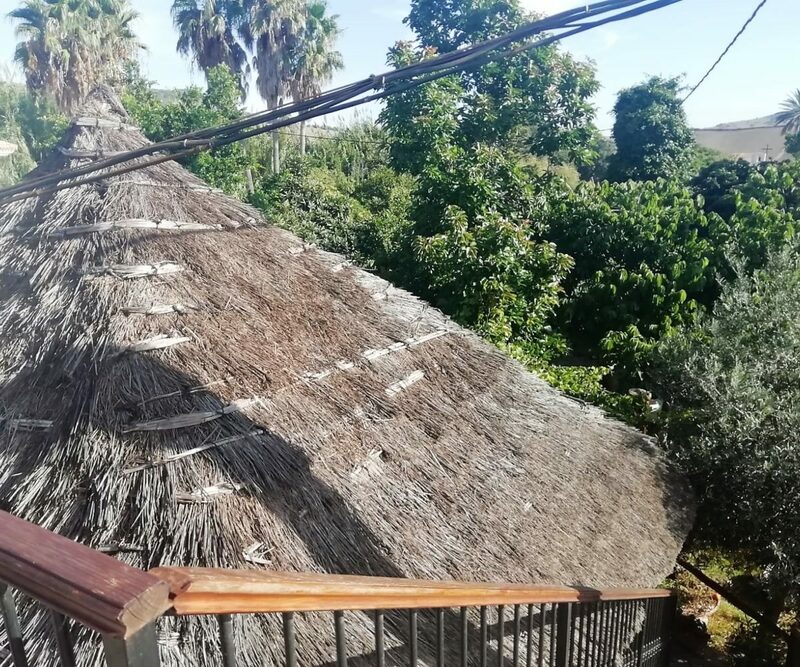 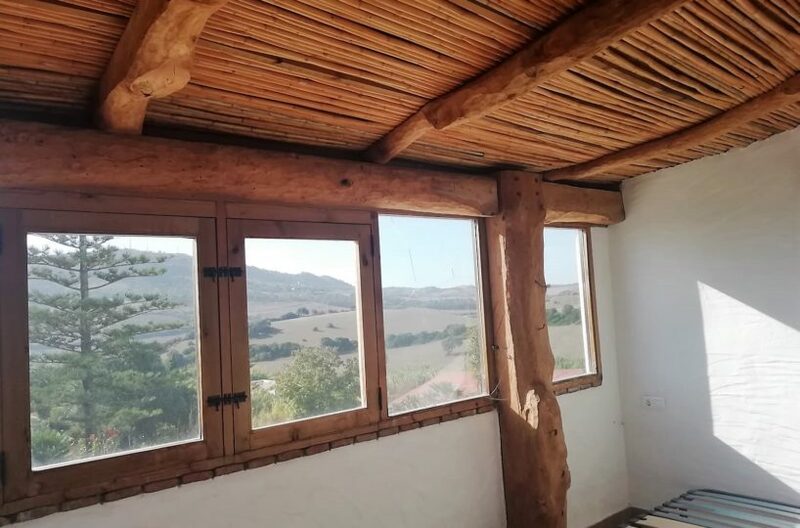 Located in Vejers outskirts in one of the most stunning areas of la costa de la luz its a one off opportunity to buy a business with adaptability for most projects like a BnB, guest house, Bistro or a private country home just a 15 minute drive from la costa de la luz most outstanding Beaches.